Welcome to the Redstone Homeowners' Association website. Here you can learn a bit about us as well as a bit about the developer, Qualico Communities. Feel free to email us with any questions you may have at RedstoneHOA@qualicocommunities.com. 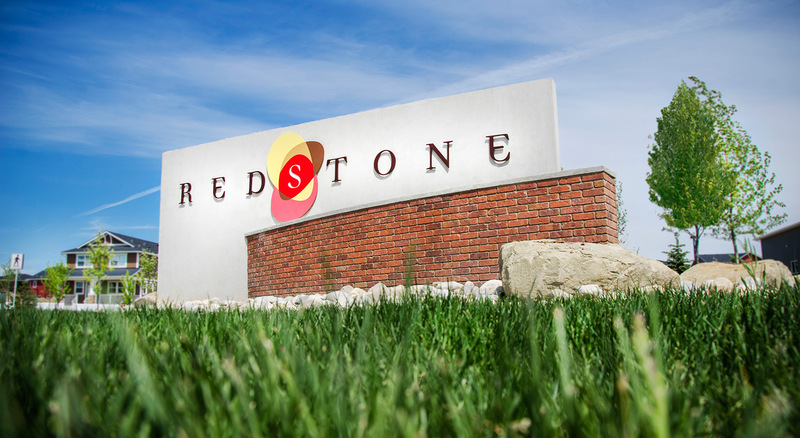 The Redstone Homeowners' Association was established to protect the value of the community amenities and to ensure a high degree of maintenance of these amenities. Registered under the Societies Act of Alberta, the Redstone Homeowners' Association (RSHOA) provides meaningful input and guidance for future care, maintenance and development of your new community. This may include area beautification projects, superior levels of care and organized events. RSHOA amenities include children's playgrounds, fitness parks, walking paths, plaza areas with benches, rock feature walls, decorative fencing, entry features and boulevard/median landscape maintenance. An annual newsletter is provided to inform residents of events in the area and to enhance the sense of community and encourage neighbourly relations.